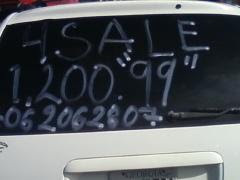 That's right, kids, you can get this car for 1200.00 if you really negotiate hard... Thanks, Lee. Lol, that dealer drives one hell of bargain. yeah, I agree with Galadriel, they're saying it's a "99". So it's probably an 89.